Making my way to Sunday morning services. 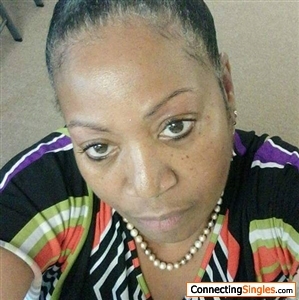 I'm a loving intelligent woman, passionate, exciting, spontanious and looking for someone who had a sense of humor. I ?? enjoying life, love, conversation and being romanced. 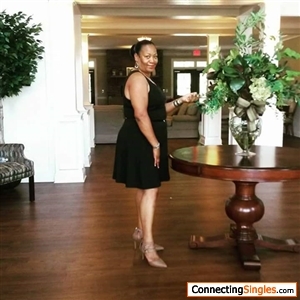 My match I prefer to be mature and knows how to treat a real lady. 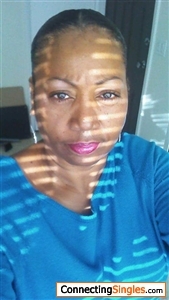 Loving, respectful, romantic in time, travel and naturally down to earth.